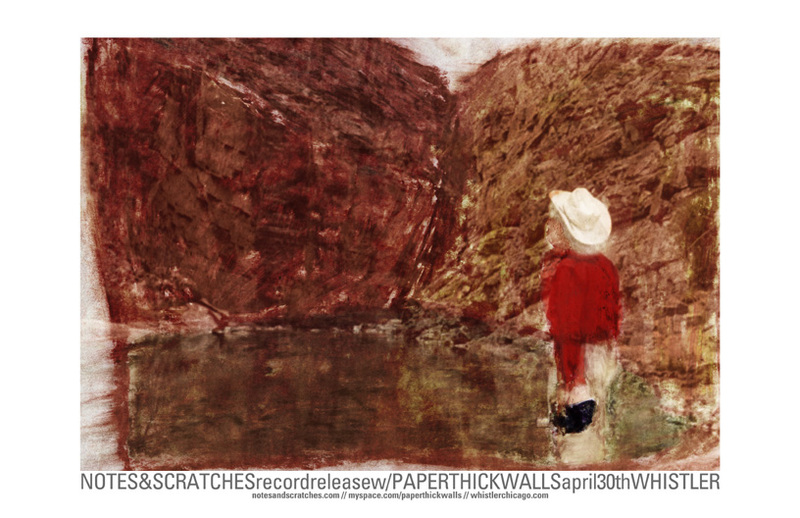 We happily celebrate the release of our new EP on Rock Proper, and our new 7” single on Whistler Records. Notes & Scratches is playing an acoustic set and we’ll be talking alittle about songwriting. The evening will also feature a performance by Rock Falls, and an open mic. w/ the Notes & Scratches and Darling. w/ Amateurs and Syllable Section.